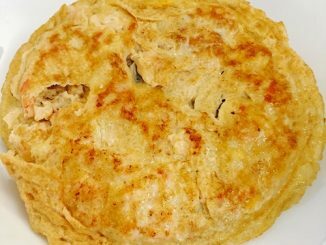 These are the recipes that use eggs as an ingredient. Eggs are part of our daily life and it provides us proteins for the day. 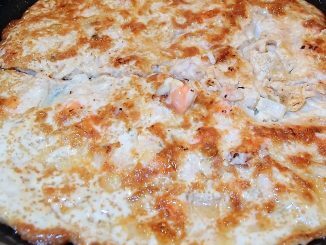 Ingredients6 prawns minced4 eggs2 tsp Carnation milk1 tsp fish sauce MethodMix all together and stir.Heat oil in a wok. 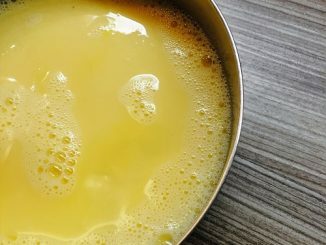 When hot, pour egg mixture in and fry. 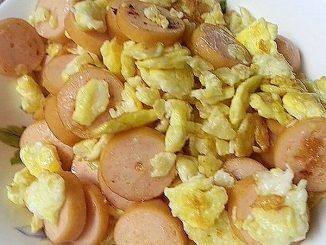 Ingredients4 eggs, beaten3 tbsp cold waterPinch of salt MethodAdd all ingredients together.Steam either in a steamer or put on a steamer basket in the rice cooker while cooking the rice.Serve.